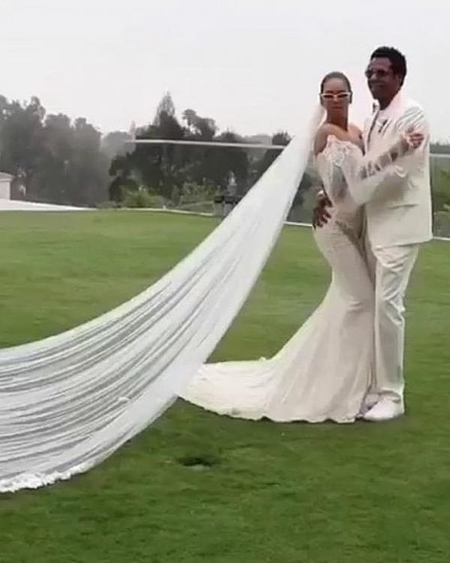 Beyonce revealed the gown she wore for her vow renewal with husband Jay-Z, and its the most wonderful gown our eyes ever witnessed. Hollywood power couple Beyonce and Jay-Z kept their 2018 wedding vow renewal a secret for the longest they could. 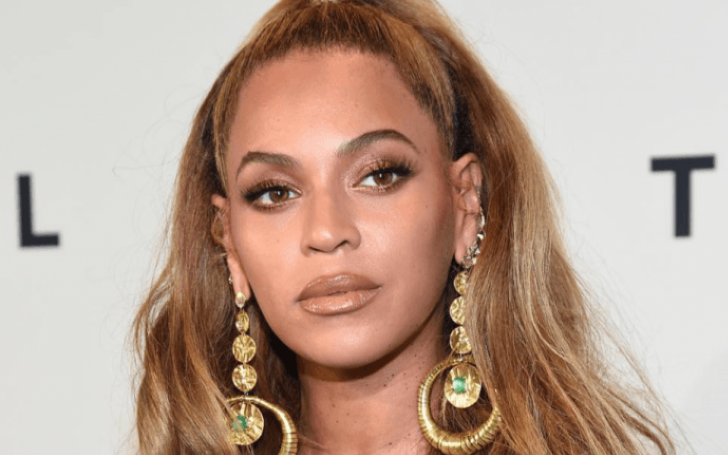 Last year at some point, Queen Beyonce mentioned to her beyhive; as she calls her fans, about the vow renewal to celebrate the couple's 10th-year anniversary. And since it's no odd news that Queen Bey who is also a huge fashion diva, fans wondered about the gown she wore for her special ceremony. However, after long anticipation now, fans are relieved being aware of the white gorgeous gown the 39 years old singer wore. To enlighten you, Beyonce wore a THELMA gown by Galia Lahav House of Couture. The multiple Grammy Awards winner revealed herself about the gown in her recent Instagram post. The singer shared a video including all the beautiful flashbacks from 2018, highlighting the big and special moments with her husband and three kids. Beyonce didn't forget to include clips from the tours she did together with Jay-Z. As a matter of fact, the pop and RNB Queen included clips from her stays in India, where she attended and performed at a big fat rich wedding of Asia's richest man, Mukesh Ambani's daughter, Isha Ambani. Basically, celebrities including US's former first lady Hillary Clinton, fashion designer Prabal Gurung, actress Priyanka Chopra and her husband Nick Jonas attended the famous Indian wedding too. Consequently, the same, exact video is where Beyonce chose to disclose her gown detail information. And, it is estimated the beautiful off-shoulder white gown designed in a mermaid style, by Israeli descendant Galia Lahav cost her a fortune of around $15,000. In addition, Galia Lahav further took it to their Instagram account confirming the news of Beyonce's vow renewal gown. "this is the first official image to surface from that remarkable day - and we're in love all over again!" Furthermore, the picture also revealed Beyonce accessorized the gown by wearing a matching sassy cat shade, that too in white. And for your information, you can get the same as well as similar beautiful gowns for your big day too. The gown is available in Lahav's Victoriana Collection for everyone.